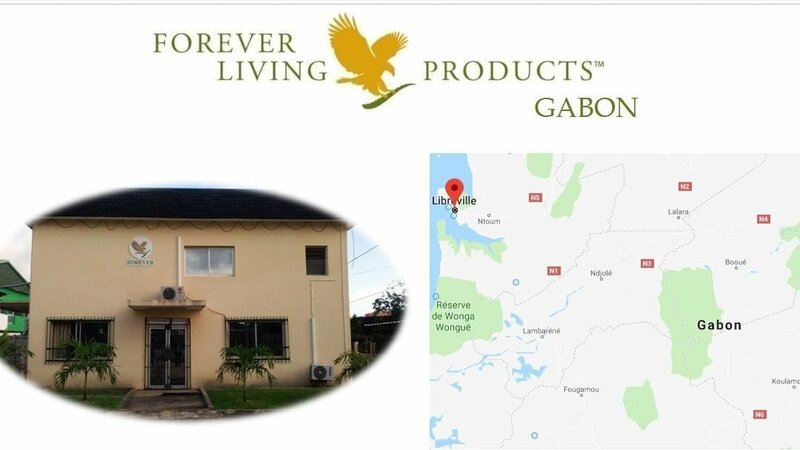 to sign in as a distributor if you are living in Gabon, complete the online form. Minimum order size FBO: First order requirement can be any CC above 0.4CC. However, we recommend 2CC at first order. 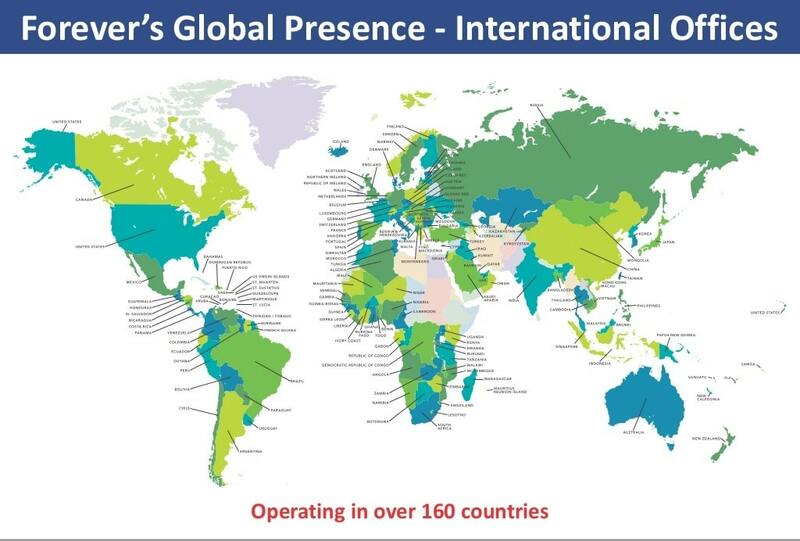 Delivery Cost: We do not deliver products to FBO’s yet. FBO’s pick up their products directly from the office.